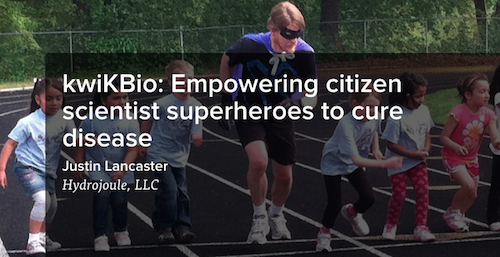 kwiKBio believes it’s taking too long to solve diseases and create cures. The company aims to combine advanced semantic web bioinformatics with contract research organization (CRO) business development in an e-commerce biomedical research portal. Think Wikipedia with an interactive research component coupled with Expedia for purchasing a ticket to a laboratory test. 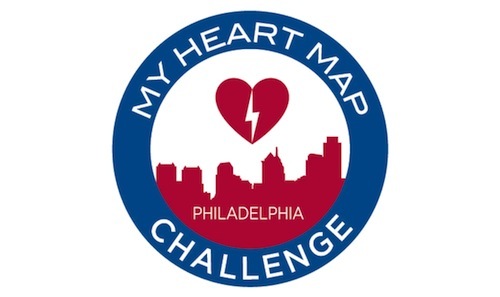 The University of Pennsylvania has been conducting a contest — the MyHeartMap Challenge — in which participants record locations of automated external defibrillators (AEDs) throughout the state. The purpose of the contest is to raise awareness about the importance and location of AEDs, and to build a statewide database of AED locations. The Internet is rapidly transforming healthcare. Not only is it creating new connections for the access, sharing and exchange of information, it is cultivating a new level of knowledge among patients, enabling them to have input into decisions about their healthcare. Indeed, 80% of adult Americans say they have researched at least one specific health topic, either information on exercise and fitness, or information about immunizations or vaccines, online at some point . A 2003 WebMD study found that consumers spent more time researching health information online than any other media source . Many doctors, he says, “don’t get the wisdom of crowds.” But he thinks the combined knowledge of a crowd of his patients would be far greater than his own. However, the trouble with “The Wisdom of Crowds” or “Crowdsourcing” is that a group of people connected by a network doesn’t necessarily mean they will work together as or more effectively than in traditional organizations. … Quite simply, not all crowds are wise. The smartest groups are made up of people with diverse perspectives who are able to stay independent of each other. Independence doesn’t imply rationality or impartiality. You can be biased and irrational, but as long as you’re independent, you won’t make the group any dumber. 73 (48%) of the videos were positive, meaning the central message of the video supported immunization (e.g. described the benefits and safety of immunizing, described immunization as a social good, or encouraged people to receive immunizations). 49 (32%) of the videos were negative, meaning the central message of the video portrayed immunization negatively (e.g. emphasized the risk of immunization, advocated against immunizing, promoted distrust in vaccine science, made allegations of conspiracy or collusion between supporters of vaccination and manufacturers). 31 (20%) of the videos were ambiguous, meaning the video contained either a debate or was ambivalent. Although almost half the videos were positive and only 20% were negative, compared with positive videos, negative videos were more likely to receive a rating, had a higher mean star rating and more views. The videos were then rated for scientific accuracy based on the 2006 Canadian Immunization Guide, which has recommendations similar to those from the American Centers for Disease Control and Prevention. None of the positive videos contradicted the Guide. However, nearly half of the negative videos (22 of 49; 45%) carried messages that did contradict the Guide. These included messages that general childhood immunization can cause autism and that scentific research supports the link between thimerosal and autism. However, perhaps the most striking data from the study was that, among the positive videos, public service announcements received the lowest mean ratings and the fewest views. 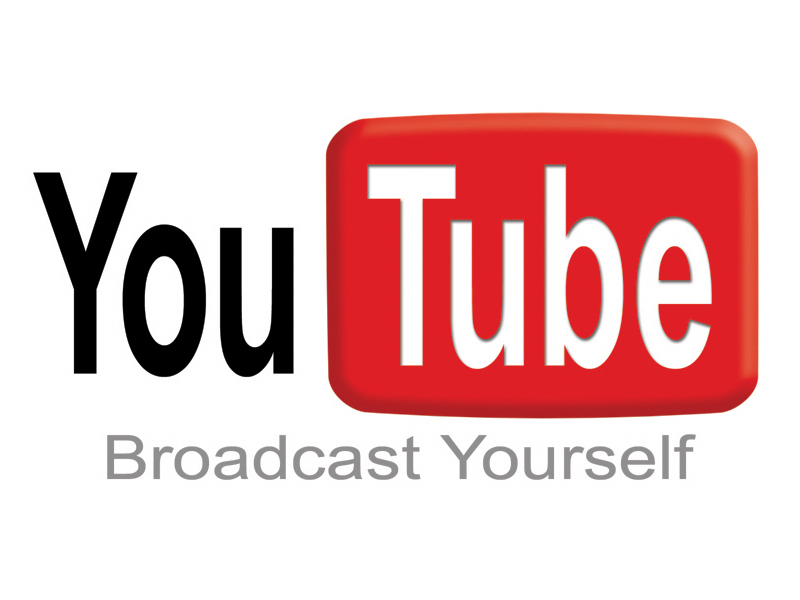 The video ratings and view counts suggest the presence of a community of YouTube users critical of immunization. And that community of YouTube users is growing rapidly. According to a December 2007 report by the Pew Internet & American Life Project, the typical share of internet users going to video sites was nearly twice as large as it was in December 2006 . With the pervasiveness of blogs and RSS on the Internet today, content has become a commodity. Indeed, “information overload” tends to be everywhere. With too much information and not enough time, capturing an audience’s attention is paramount. Everyone has heard the clichÃ©: “Content is King”. In the age of Web 2.0 and YouTube, packaging, not content, has clearly become King. This is the message public health authorities and others trying to communicate accurate health information need to pay attention to: it’s not just what you say, it’s how it’s presented. Fox S and Fallows D. Internet Health Resources: Health searches and email have become more commonplace, but there is room for improvement in searches and overall Internet access. Pew Internet & American Life Project. 2003 July 16. Research Reveals That Internet Has Become Primary Means by Which Consumers Access Health Information. WebMD press release. 2003 Feb 10. Health 2.0. The Economist. 2007 Sep 6. Suroweicki J. (2004). The Wisdom of Crowds: Why the Many Are Smarter Than the Few and How Collective Wisdom Shapes Business, Economies, Societies and Nations. Boston: Little, Brown, Boston. Rainie L. Increased Use of Video-sharing Sites. Pew Internet & American Life Project. 2008 Jan 9.